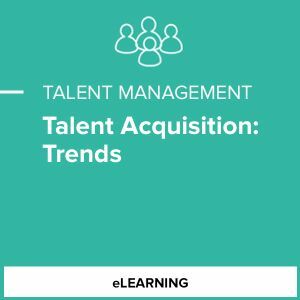 The world of Talent Acquisition changes constantly and staying in tune with developments is a challenge. 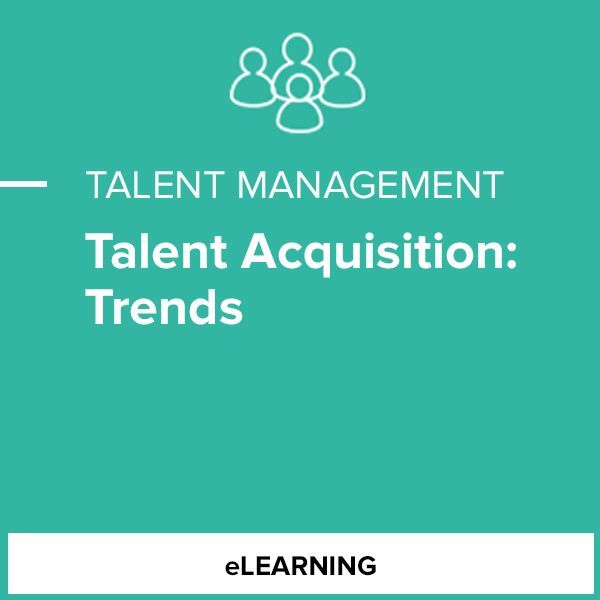 The Talent Acquisition: Current Trends module looks to experts to provide details on recent trends while also looking at real-world application and examples. Trends include skills over schools, diversity as the new global mindset, and data as the new corporate superpower.